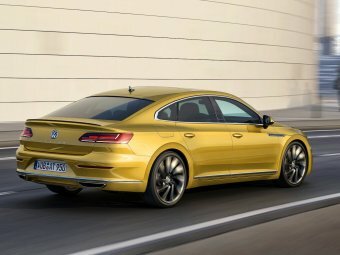 2018 Volkswagen Arteon.VolkswagenOn Monday, Volkswagen unveiled the latest addition to its line-up ahead of the 2017 Geneva Motor Show in the form of the Arteon. "The Arteon combines the design elements of a classic sports car with the elegance and space of a fastback, " Volkswagen head designer Klaus Bischoff said in a statement. "It's an avant-garde business-class Gran Turismo that speaks to the heart and head alike." 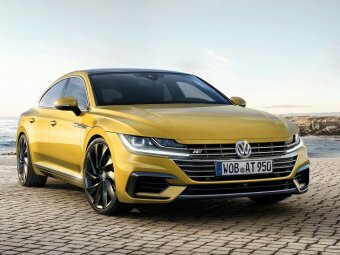 VolkswagenUnder the hood, Arteon buyers will get to choose from a selection of six TDI diesel and TSI gasoline engines that range from 148 horsepower to 276 hp in output. US buyers, however, will most likely be limited to a pair of 2.0-liter turbocharged TSI inline-fours producing 188 hp and 276 hp. Both engines are paired with VW's seven-speed DSG twin-clutch gearbox. VolkswagenThe Arteon also features the latest in driver's assistance technology in the form of adaptive cruise control, as well as a second-generation Emergency Assist system that will take control of the car if the driver becomes incapacitated. 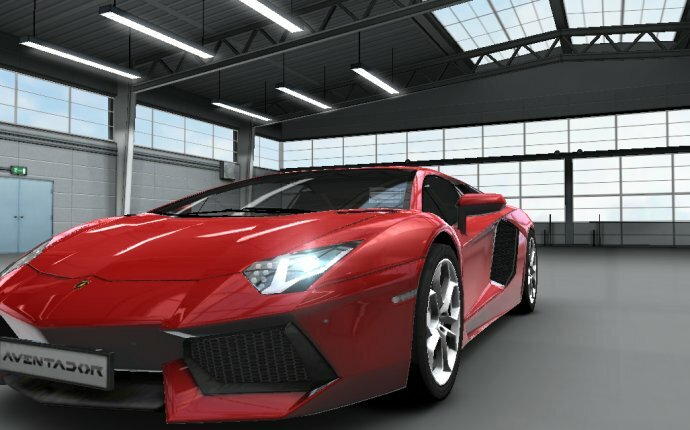 It will not only bring the vehicle to a stop but also steer it to the nearest side lane. The Arteon's LED headlights feature predictive beam control that uses GPS to more effectively illuminate the road ahead.